Hot selling! New bottle design of 100ML EPSON T664. 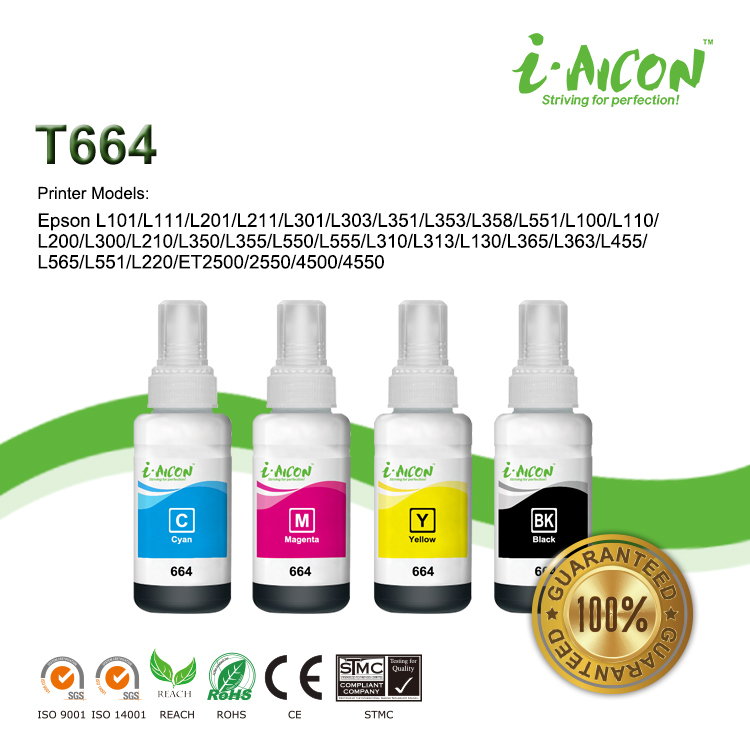 Today we are happy to inform you Compatible T664 from Aicon is available.